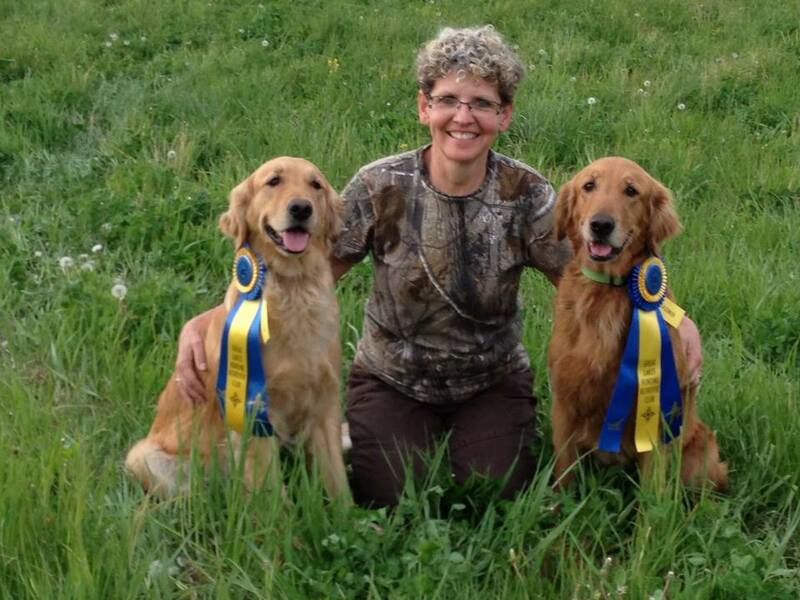 Leia and Reba are at the Great Lakes HRC test in Michigan with Mark this weekend. Yesterday, Reba earned a Started pass and Leia earned her first Seasoned pass. Nice job guys...waiting on today's results with baited breath!